Rarely do I interrupt the usual flow of shirtless men on display here at Man Crush Crush but this is a special occasion. 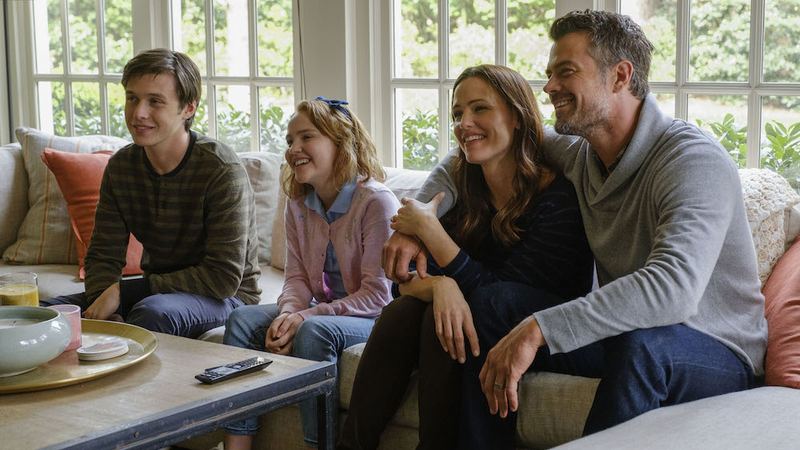 There’s a new film out that you must see–”Love, Simon.” Produced by Greg Berlanti, Love, Simon–based on the novel Simon vs. the Homo Sapiens by Becky Albertalli–is much more than a gay teen rom-com as many media outlets are making it out to be. 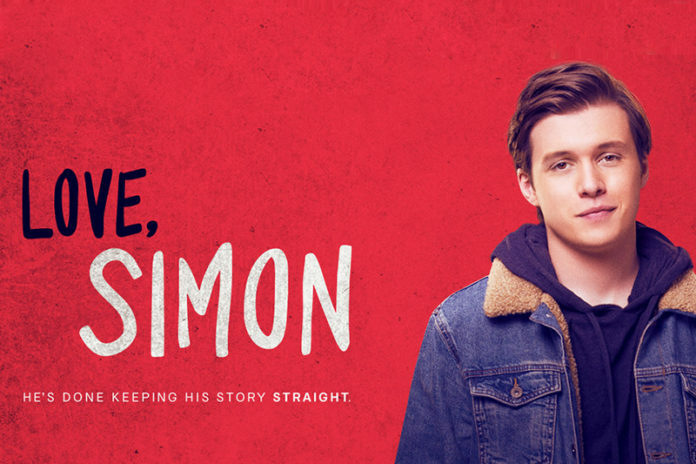 Sure, romance plays a big role in the film but Love, Simon tackles a variety of topics from inclusion, gender, family dynamics and yes, issues of sexuality. It’s a coming of age story that really isn’t about being gay or straight–it’s just about coming into your own and accepting yourself–and those around you–as they really are, not as you want them to be. 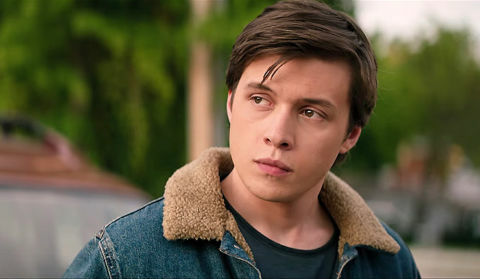 In Love, Simon, the film’s titular character Simon Spier (played by Nick Robinson) is grappling with his sexuality. 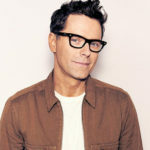 He really isn’t in denial of what he is–which is a refreshing change from most LGBTQ teen films–he knows what he is but he isn’t quite sure how to help those around him deal with this realization. He’s a guy that seems to have it all–great friends, a loving and supporting family, a dog, a social life in and out of school–what else could a guy ask for? Well, that’s the problem–through the course of the film, he realizes he wants love and he’ll do almost anything to get it, even if it means jeopardizing his friendships, shaking up his family and losing that comfortable status. This isn’t a film where you’re going to see the title character’s love life play out like a fairy tale. The climax doesn’t happen at the middle of the movie, it plays out towards the end and that’s really when the film comes together and the heart and spirit of it kicks into overdrive. You can relate to Simon or any one of his friends, each of them afraid to “come out” to some degree. His parents and sister want what’s best for Simon, and their reaction to his coming out may surprise you to some degree. As anyone who’s dealt with this topic, there’s a lot of this movie that plays out like a typical teen drama and you may be like me and wave off certain parts of it. When you see Simon forced to some degree to deal with his sexuality–and those around him forced to deal with who he is and how that redefines their own place in the world–it hits you. It’ll hit you hard. Berlanti, known for all his superhero television shows on the CW, did an awesome job on this film. Simon is not a stereotype, neither is any character. Much like Berlanti’s ‘Arrowverse’ on The CW, Simon lives in a diverse world full of personalities and each person having their own issue to deal with and grapple with, but at the end of the day they’re all forced to ‘come out’ and it’s rather uncomfortable, unsettling and painful to watch at times but at the end, they come out better than they were when they were in the closet, so to say. After seeing this film, I rushed on Facebook to urge everyone I knew to see this film. I don’t think it’s been properly promoted and unfortunately, many will probably pass it by thinking it’s another fluff piece but it’s so much more. You’ll relate to Simon, Leah, Abby, Simon’s family, even Martin who’s the film’s antagonist in a way and the mysterious “Blue”. As a gay black male, the older I get, the more I’m finding myself having to explain the gay experience and how multi-layered it is. When you’re a gay male, you don’t come out once–you’re forced to come out multiple times throughout your lifetime and you do envy your straight friends who–while accepting of you and your sexuality–don’t get how frustrating and tiring the coming out can be. They don’t understand how difficult it is to find someone you really connect with, to defy the stereotype that every gay person is a rainbow flag-waving, Whitney Houston-loving homosexual (when you watch the film, you’ll get it). 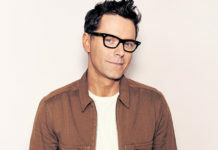 This film shows that and all sides of the equation where you’re sympathetic to not just Simon’s situation but that of his friends and people around him. In a world plagued with division and what feels like a lack of understanding and compassion, ‘Love, Simon’ is a must-see and breath of fresh air. It’s relatable and even more-so than the overly hyped film adaptation of Call Me By Your Name. Run to your nearest theatre with your friends, family and co-workers to see this film–you will not regret it. I absolutely LOVED “Love, Simon.” I’ve seen it twice and am eagerly awaiting my Blu-ray copy. It’s sweet, funny, at times; achingly real. It truly warmed this slightly jaded old man’s heart.